Our store located in Mount Prospect carries vintage, gathered and new items to create a home and lifestyle that is unique and reflects who you are. A gathered style is special because it incorporates items that are both vintage, new, and meaningful to you, while reflecting your own personal style. Gathered Workshops offer an opportunity to learn a new skill, perfect a skill or just gather around a table and create in the company of friends. We offer a calendar of workshops or you can create your own private party using projects from our previous or existing workshops. Click here to see all the options. 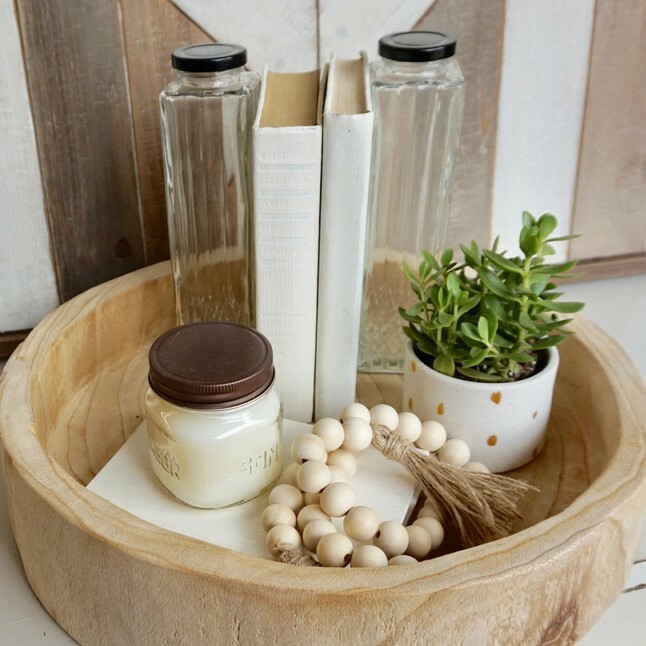 We offer a styled box of new, handmade and vintage items selected and created for a specific space in your home. Gathered at HOME carefully selects, creates and assembles the pieces into a unified styled vignette for you! You can subscribe and receive a box quarterly or do a one-time purchase! Plus we show you three ways to style it with included photos. Shipping or pickup. Sign up with your email address to receive the latest news and upcoming event details!